Football has been a very entertaining sport in the world. It is also the most watched sport in the world. Football is also considered as one of the most watched sport in the world, featuring the World Cup and other Competitions. Each Country has its national team and they have to support it no matter what and have to stick by their sides to encourage them. The List below shows the top 10 best international football teams in the world. These teams below are one of the world‘s best teams and they compete with each other to be better than the other. Wales is the dark-horse entry in this list. Wales has been the most dominating national club in recent months. Wales has also achieved a record feat by entering the World’s Top 10 for the first time in their history. It has gained 2 spots moving from 12 to 10 in the list of the top 15 international football teams in 2015. There have been so many ups and downs in the Wales team. There ascend began from 2012 when they were on #82. In 2013 they claimed the 56 spot. In 2014 they reached the 34 spot and in 2015 they are currently standing at 10 spot. Their main stars include Gareth Bale from Real Madrid and Aaron Ramsey from Arsenal. Wales has total points of 1155 according to the FIFA rankings making it 10th best football team in the world. 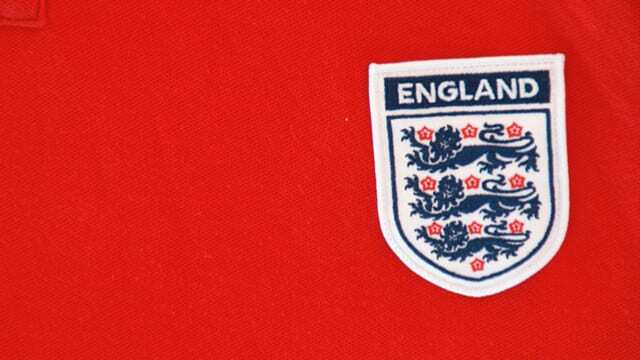 It has been a hell of a ride for England. They have both so many ups and downs. By 1997 they were on 4 spot in the ranking list but by 2000 they were at 17th spot. There climb has recently begun from 2013 when they were 13th in the list and in 2015, they currently secure the 9th spot in the list of the top 10 international football teams. Their average since the creation of the World ranking has been 10. According to FIFA world ranking, they have amassed 1157 points. Their stars include Wayne Rooney form Manchester United as well as Gary Cahill from Chelsea F.C and Daniel Sturridge from Liverpool F.C. 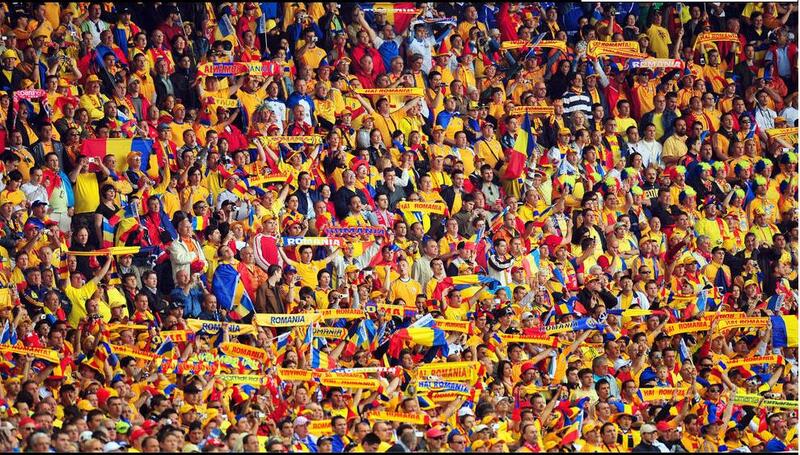 Romania has been the main surprise the list of the top 10 international teams in 2015. People have considered Romania to be a bad tem but that is not the case. Even though Romania hit a deadlock in the 2010-2011 rankings staying at 56th spot, it has greatly increased its reputation. In 1 year it climbed 23 places from 56 to the 33rd spot. They have been on the up since then. They claimed 32nd spot in 2013. In 2014 they acquired the 15th spot and currently in 2015, they stand at 8th spot in the list. There highest FIFA rankings were 3rd. Their main stars include Vlad Chiriches form Tottenham Hotspur as well as Alexandru Maxim from VfB Stuttgart. Portugal is one of the best teams in Football history. They have been very consistent in their ranking never dropping under 10th spot from 2004 (with the exception of 2008). They have been struggling for finishing below 5th spot from 2014. Their average rating the in the World rankings is 12 which is very impressive. They are one of the superpowers in the football world. Even though their performances in the World Cups and Euro Cups has not been impressive, they have a wide range of talent available in form of Cristiano Ronaldo from Real Madrid, Rui Patricio from Sporting CP, Joao Moutinho from Monaco and Nani and Bruno Alves from Fenerbahce. In 2015, they acquire the 7th spot in the list of the top 10 international teams. Brazil has been the most successful international team in football history. 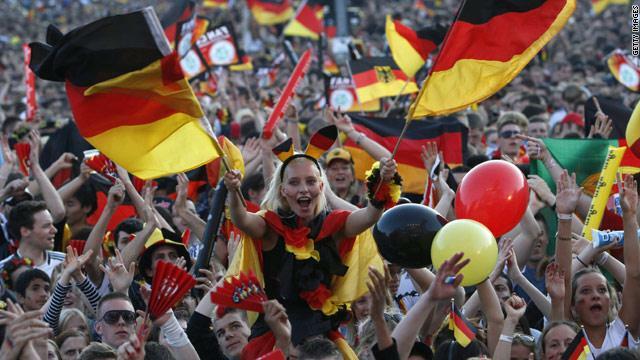 It has clinched the World Cup Title Five times in 1958, 1962, 1870, 1994 and 2002. 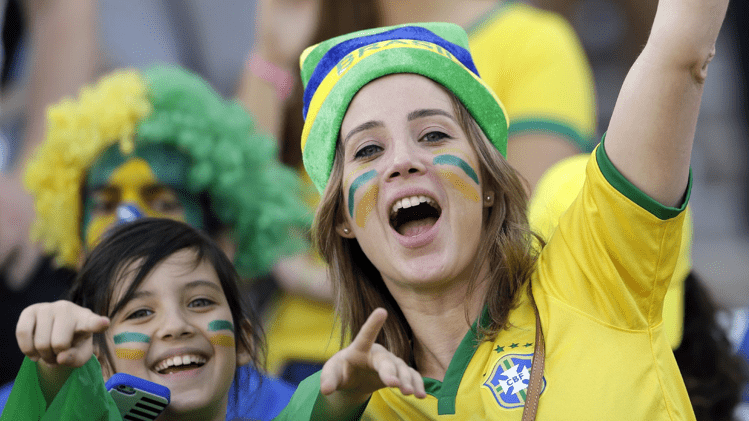 Even though it seems that Brazil has dropped in its rating, it is still one of the best. Brazil has the best average rating among the top 10 which is 3. Brazil had spell of wonders. From 1994 to 2000 they held to top spot but lost a place in 2001 but they quickly regained the top spot and retained it till 2006. In 2012, Brazil reached its lowest annual rating which was the 18th spot. From 2014, it is trying to go above 6th spot in the list of best football teams 2015. Their main stars include Neymar from FC Barcelona, Thiago Silva from Paris-Saint Germain, as well as Douglas Costa from Bayern Munich. Which one of these amazing football teams do you root for? Netherlands occupies the 5th spot in the list of the top 10 best international soccer teams in 2015. Even though Netherlands has not been to capture the world cup, they have been mighty close. 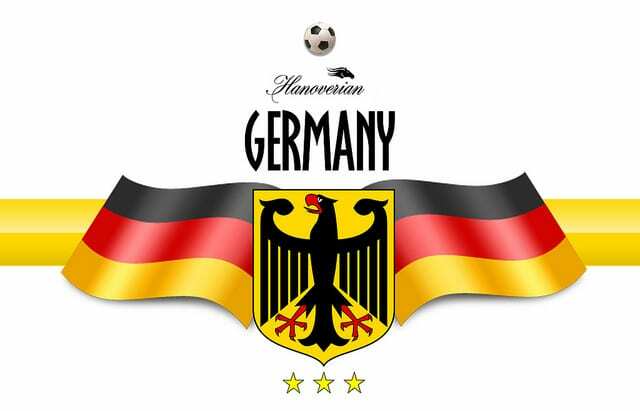 They finished in the runners-up’s spot in 1974 and 1978 world cup. In 2010, they again finished 2nd conceding an extra time goal from Spain. The Netherlands has many ups and downs in their ranking. They finished 2nd in 2010 and 2011 and they dropped places and currently in 2015, they stand at 5th spot. Their main stars include Arjen Robben from Bayern Munich, Robin Van Persie from Manchester United and Huntelaar from Schalke 04. 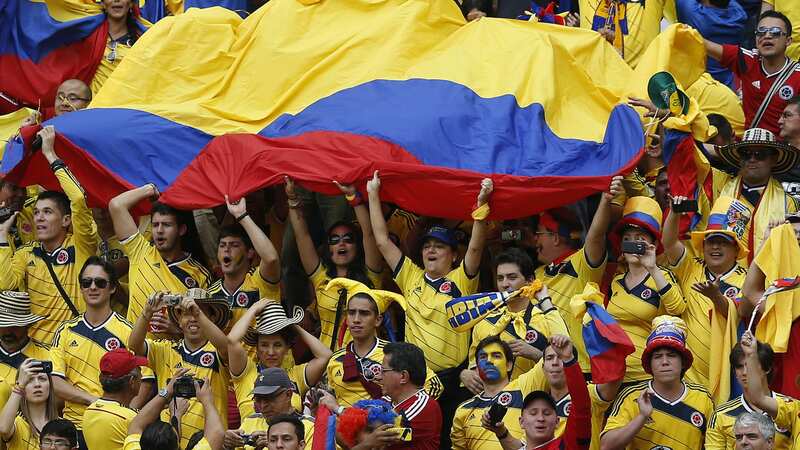 Colombia occupies the ranking of 4th. When anyone sees Colombia’s name in the top 10, they don’t believe it but it is true that Colombia has emerged as a very good team. Their ratings are just like a paste spread around a paper. They were at low ebb when they stood at 49th spot in 2008. It was their sudden ascend that allowed that to come in the top 10. From 2011 they jumped from 36th spot to the 5th spot in 2012. Currently, they have the 4th spot in their name. Their main stars include David Ospina from Arsenal, James Rodriguez from Real Madrid, Cuadrado from Chelsea, Carlos Bacca from AC Milan and Radamel Falcao from Chelsea. Belgium was the 2nd best team in June 2015 but has dropped a place to come in 3rd. 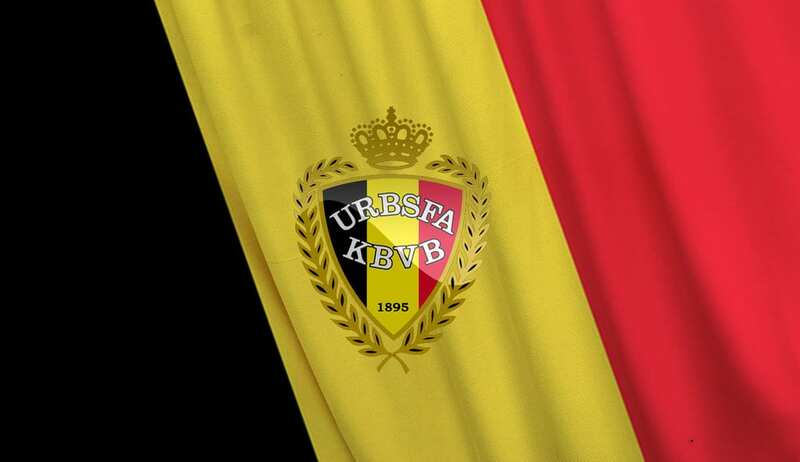 The 2013 generation of Belgium team is considered the golden generation. It is recently that Belgium is claiming the spotlights. By 2009, they were at the 66th spot. They began to move up the rankings. In 2011, they were at 41st spot by 2012 they were at the 21st spot. In 2013, they claimed the 11th spot and in 2014 they were 4th in the list. Their main stars include Eden Hazard from Chelsea, Vincent Kompany from Manchester City, Kevin De Brunye from Wolfsburg and Thibaut Courtois from Chelsea. Recently Germany lost the top spot to Argentina. The German team has dominated this era. Along with Brazil, Germany is considered one of the in-form teams of this era winning 4 world cup titles and 1 recently in Brazil 2014. They have 3 Euro Championships in their name. They have the 2nd best average position similar to Argentina, which is 5th. The climb for the Germans has been steady. They have never been out of the top 10 since 2006 and claimed 1st spot in 2014. Their main stars include Manual Neuer as well as Boateng and Schweinstiger with Phillip Lahm from Bayern Munich as well as Thomas Muller and Toni Kroos with Marco Reus and Mesut Ozil. Argentina recently snatched the top spot from Germany and claimed the title of the best international football team in the world in 2015. Argentina has an average of 5th place since the World ranking System came into being. 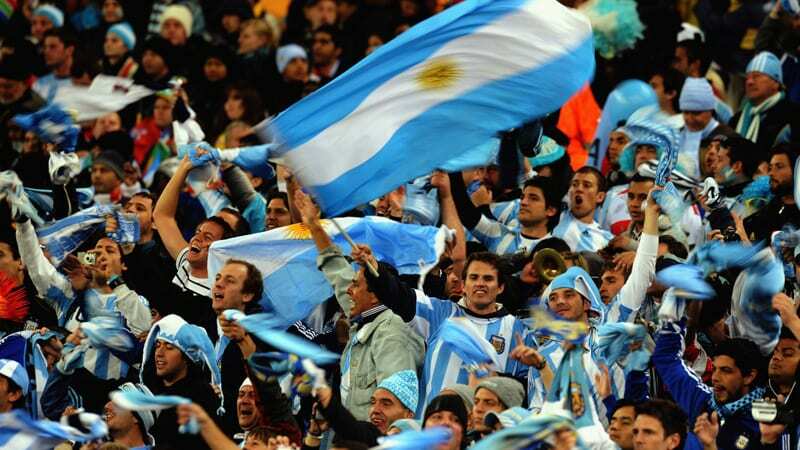 Argentina began their upward climb from 2011 when they were standing on the 10th spot. They became 3rd best team in 2012 and achieved 2nd place in 2014 and currently claim the top spot in this list. Their main stars in include Lionel Messi from FC Barcelona, Sergio Aguero from Manchester City, Di Maria from Manchester United, Carlos Tevez from Boca Juniors, Lavezzi from Paris-Saint Germain, Mascherano from FC Barcelona and Gonzalo Higuain from Napoli. Even though Argentina failed to win both the FIFA World Cup 2014 and Copa America Cup 2015 after reaching in final of both events, it still is the number 1 team in the list of top 10 international football teams in 2015.